The Coral Gables Museum in Coral Gables, Fla., was one of 6 winners of American City & County's 2010 America's Crown Communities excellence awards. For more than a decade, Coral Gables, Fla., officials have discussed the idea of integrating a city museum into the historic 1939 police and fire station. Built by the Depression-era Works Progress Administration and one of the most elegant and historically significant buildings in the city, the station had undergone numerous historically inconsistent updates and suffered years of disrepair. A major renovation was required to restore the building’s historic character and to bring the structure up to current codes. In 2003, the nonprofit Coral Gables Museum Corp. was formed to direct and operate the Coral Gables Museum in cooperation with the city. 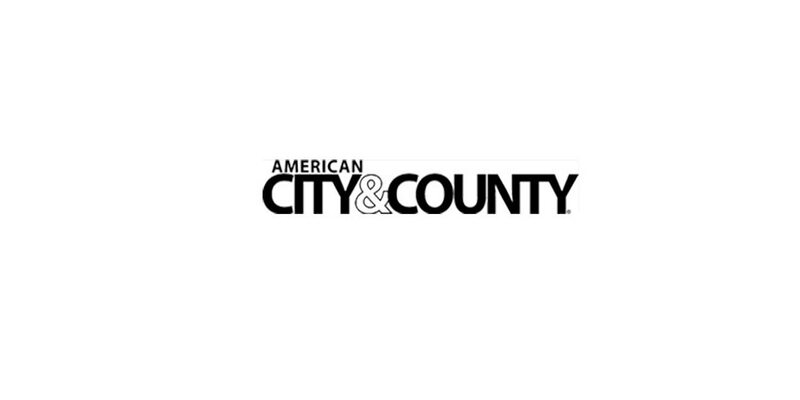 The two entities formed a public-private partnership that would restore the historic building, design and build a companion structure, and operate the museum. 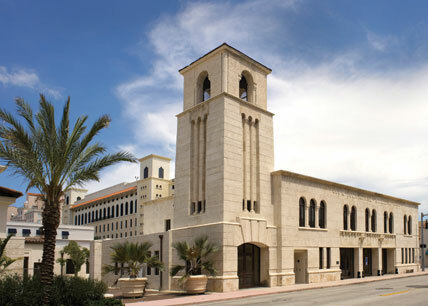 After a new, 3,000-square-foot gallery space and 5,000-square-foot public plaza were designed, the city and the Museum Corp. agreed that Coral Gables would be responsible for restoring and rehabilitating the original structure, and the Museum Corp. would fund the new construction through a combination of grants, private donations and a county bond issue.